This Xbox skin is perfect for gamers who consider themselves to be battle ground warriors and quick with their hand. The camouflage Xbox skin gives you the fight and protection you need for when it´s time to go to war! Its camouflage design gives a unique style to your Xbox too. 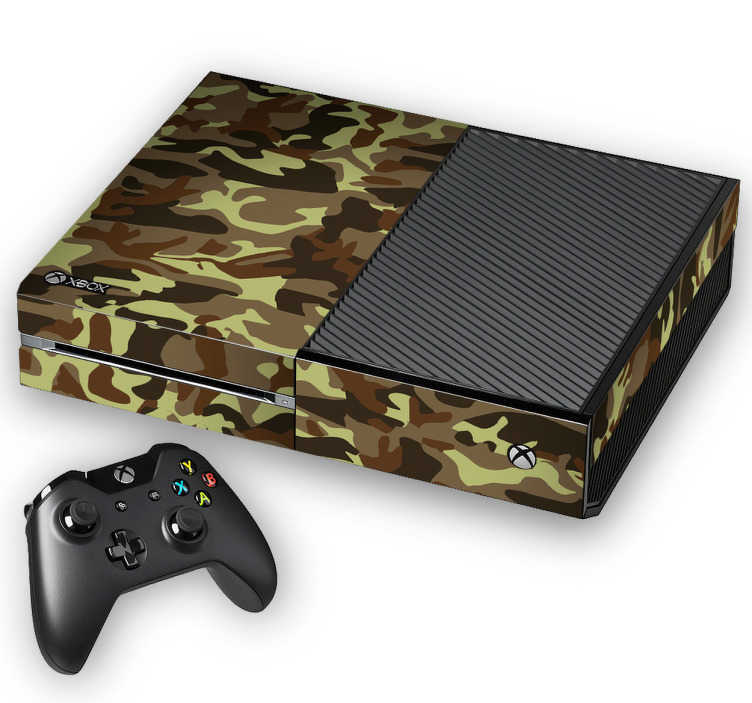 Our Xbox Wraps come in all different designs, but the camo Xbox One skin is specifically for games who are war-ready.